Adventurer: Noun, 1.) A person who enjoys taking risks. 2.) Someone who travels into little known regions. What does it take to be an Adventurer? For our purposes we don’t think you have to be tough as nails, you just have to have a willing spirit; be inclined to try something new, to disrupt a tired routine, or to choose to meet the unexpected, knowing that you will be enriched for having done so. 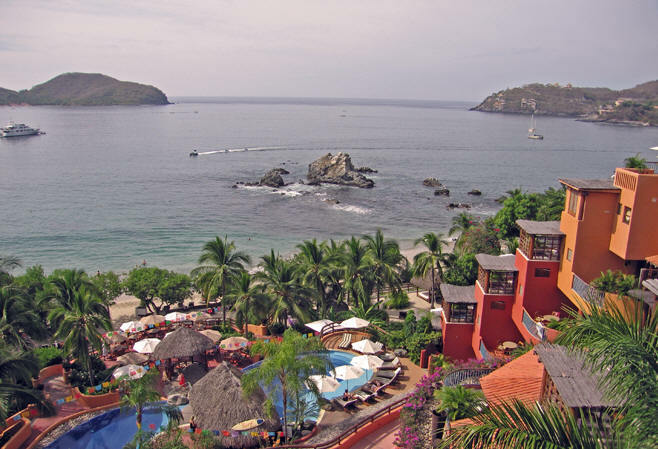 The Adventurer's Guide to the Pacific Coast of Mexico details our route, the places we stayed, prices we paid along this adventure and history and culture of these locations. 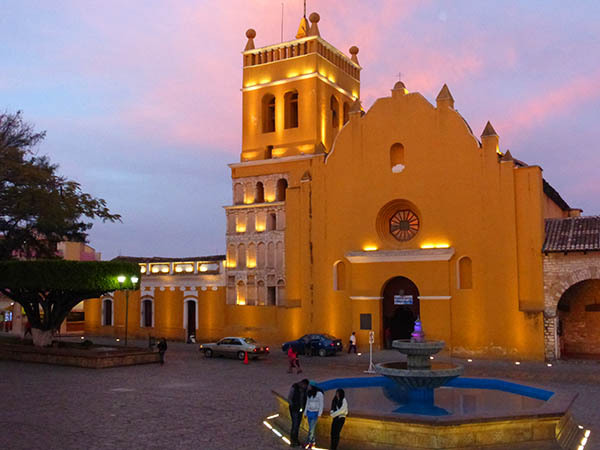 After each city you will find information on hotels in the area, transportation available, useful notes and the pros and cons of each place, as we view them. 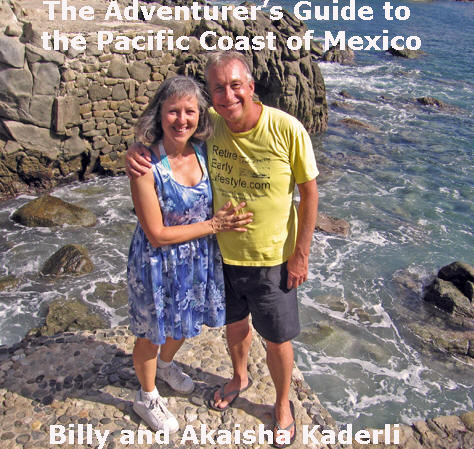 The Pacific Coast Guide is in PDF format for your computer, and other portable devices. PLEASE take note. If we are traveling, swimming, playing tennis, sleeping, or just not online when you order, we will get to your order ASAP. 164 pages chocked-full of useful info and photos. 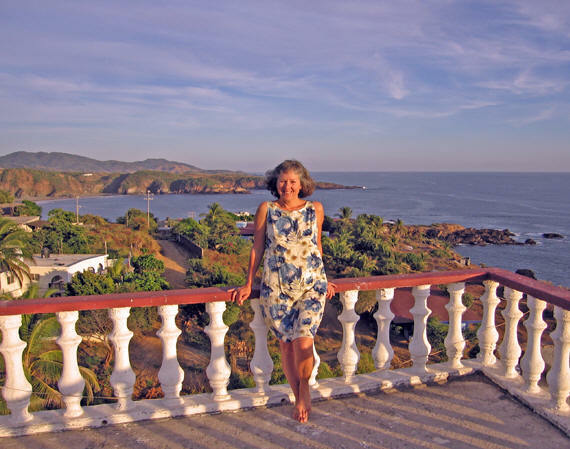 Includes details on Cuyutlan, San Juan de Lima, Caleta de Campos, Zihuatanejo, Marquelia, Puerto Escondido, Tehuantepec-Tuxtla, San Cristobal, and Comitan. We know that you will find this information both practical and inspiring. Use it as a template to create your own exciting journeys. Now you can take it with you while traveling and you do not need to be connected to view. Perfect! 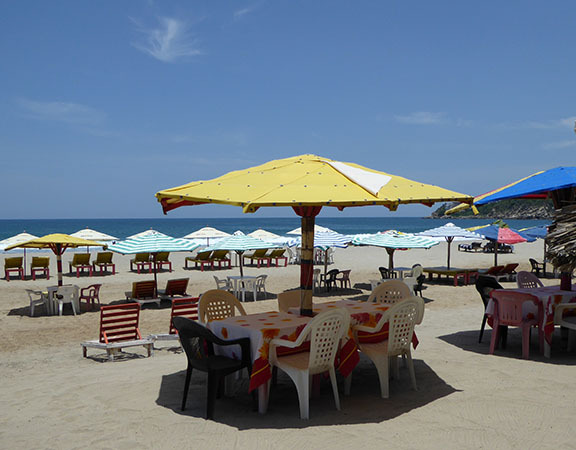 Sun, Beach, Beer, Food!